DEAD GIRLS is available! 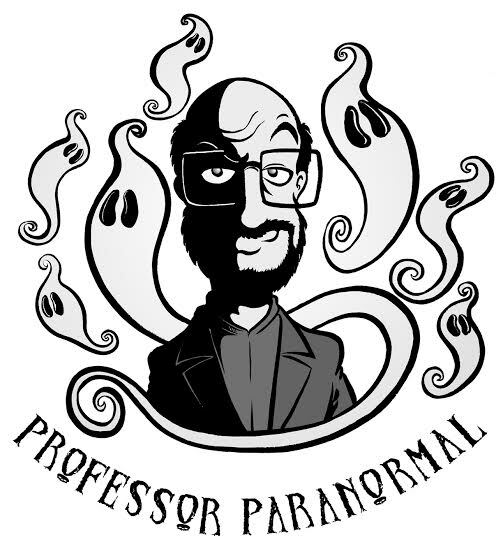 This is the 6th installment in The Ghosts of Ravencrest series (and one of my favorites!) This installment introduces Eric’s (deceased) wife, Isobel, The Bride of Ravencrest, and my personal favorite, Violet LeBlanc, known by her admirers as The White Violet. Check out DEAD GIRLS now at Amazon. And the dead aren’t the only ones who have their eyes on Belinda. As her former roommate, Randi Tucker, pays a perilous surprise visit, the house administrator, Mrs. Heller, and limo driver, Walter Hardwicke, are making dangerous plans … plans that will have harrowing consequences for Belinda. As the mansion’s terrifying secrets unravel, Belinda becomes convinced that she’s stepped into a world where reality has no rules. Even as she and her employer, the handsome and mysterious Eric Manning grow closer, darkness is gathering … on both sides of the Veil. For the previous installments, visit my library. 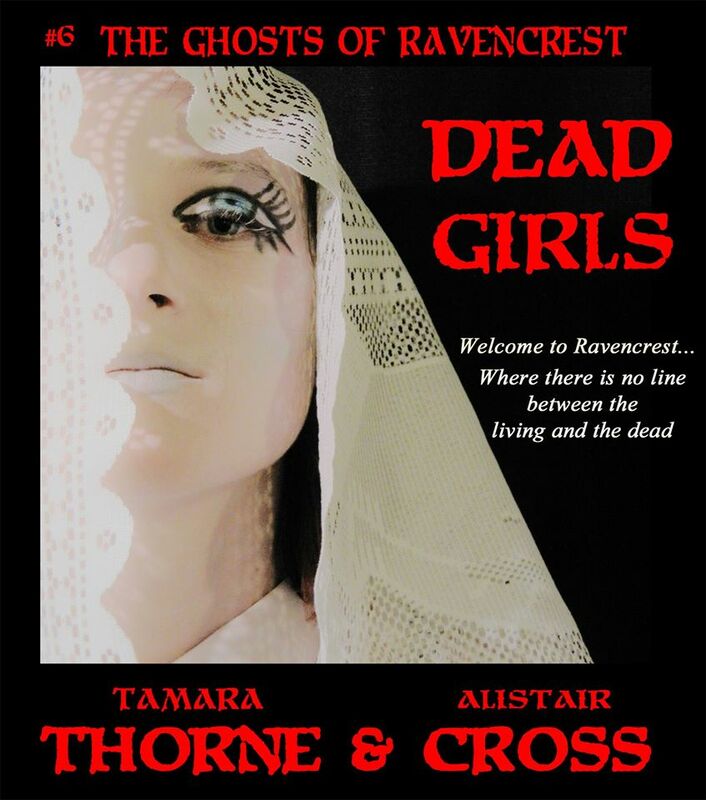 Coming in the next few days… DEAD GIRLS, the 6th installment in THE GHOSTS OF RAVENCREST serial novel!